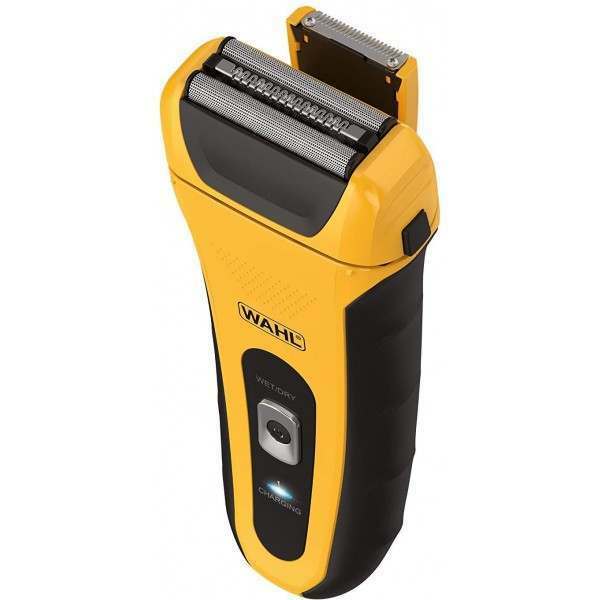 Practically Indestructible - This high impact, shock resistant shaver is designed to withstand the rigours of everyday life. Ergonomic rubber grips make it comfortable to use. Flexible Foils- The dual floating head system where the flex foils adjust to the contours of the face that allows you to achieve a comfortable shave. 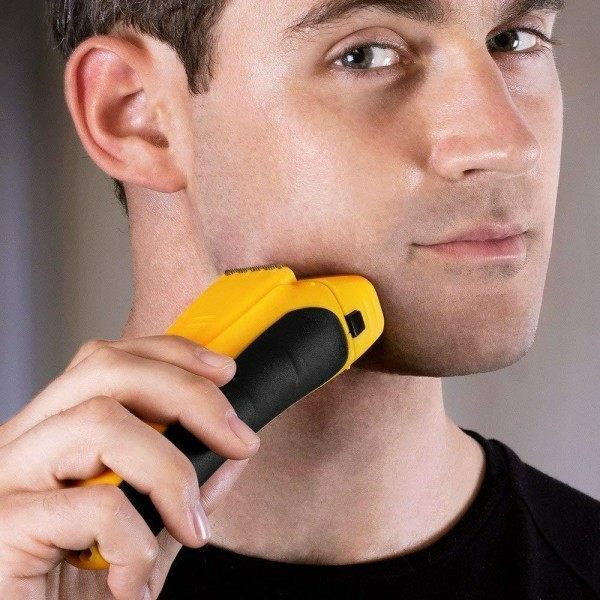 Waterproof - The Lifeproof Shaver is waterproof up to one metre (or for up to 30 minutes) which makes this shaver the perfect tool that can be used in the shower and can be easily cleaned to ensure a smooth shave every time. 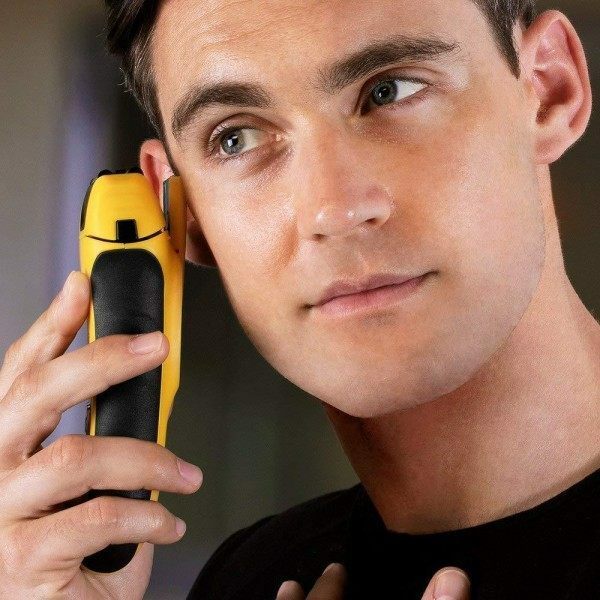 Precision Trimmer - The extendable detail trimmer is perfect for tidying up hairlines, sideburns and detailing. 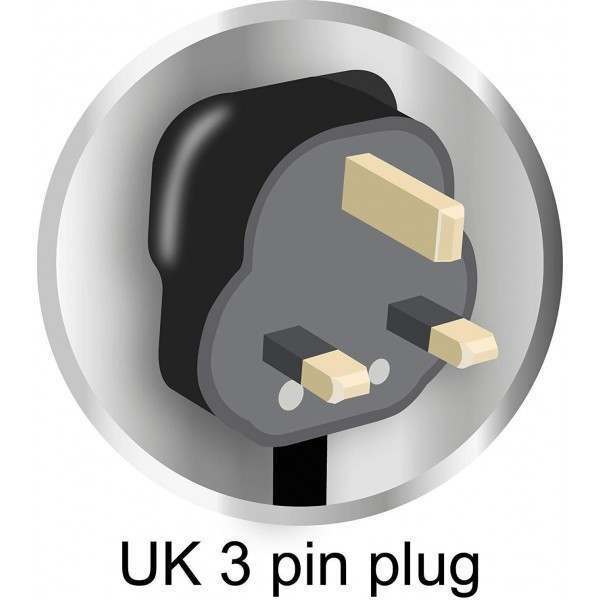 3-Cut System - The three cut system with opposite moving cutters allows optimum shaving performance ensuring you won't miss a hair. Convenient Charging - The Lifeproof Shaver comes with a UK 3 pin plug, making it convenient to charge your shaver wherever you go. The Lifeproof Shaver provides a fast, close and comfortable shave with flexible foils that move with the contours of your face. 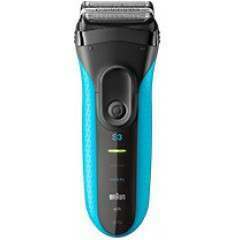 The 3-cut system ensures you never miss a hair so you can achieve a smooth shave in fewer strokes. 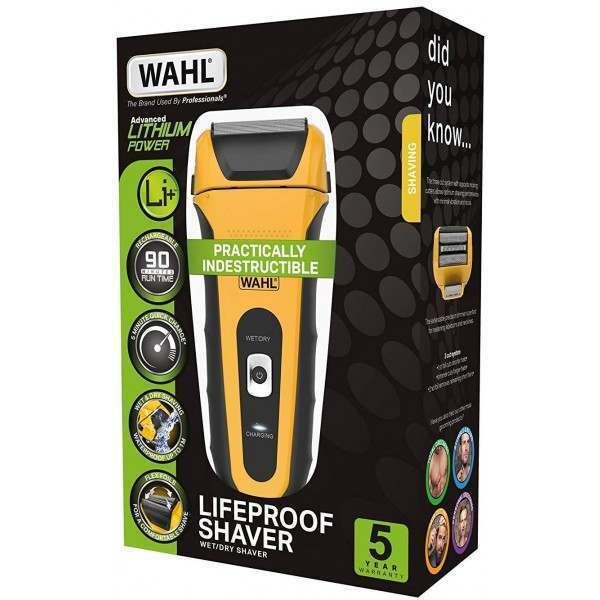 Practically indestructible with shock-proof housing, the Lifeproof Shaver is designed to deal with the rigours of everyday life. 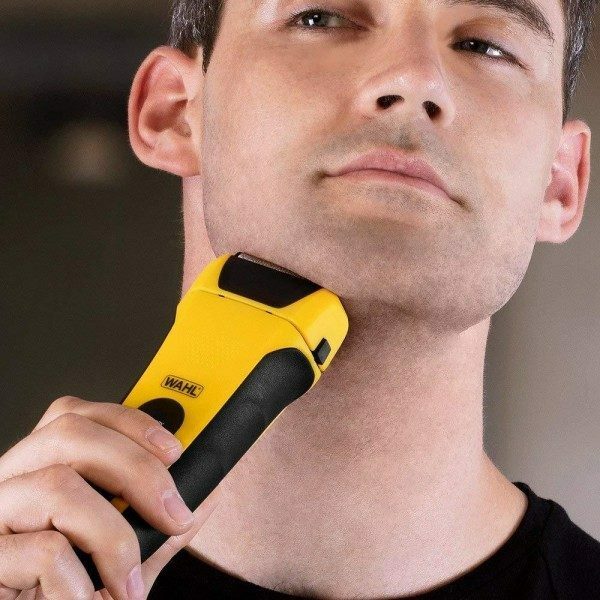 Waterproof up to one metre, you can use your shaver dry, with shaving foam or even in the shower. 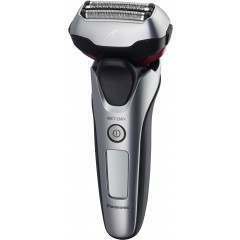 This shaver delivers an impressive 90 minutes of cordless run time from a full charge of 60 minutes which gives you up to 1 months use on a single charge. 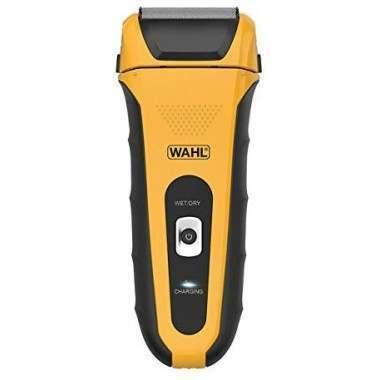 Wahl 7061-117 Lithium Lifeproof Men's Electric Shaver rating. 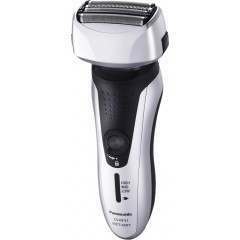 Well made, really smooth shave, works really effectively and faster than my old Braun. Cleans easily with water, or dry with the supplied brush. Arrived well packaged and in good time. Good company to deal with. 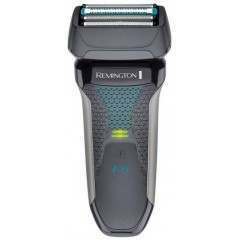 All in all I would recommend this company and shaver combination. GHOG1. This was a Crimbo prezzy to replace my old (not so old) Philips rotary which was playing up. 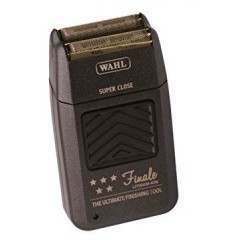 At first sight the Wahl looked a bit like an Action Man accessory, but don't be fooled this is a good product. 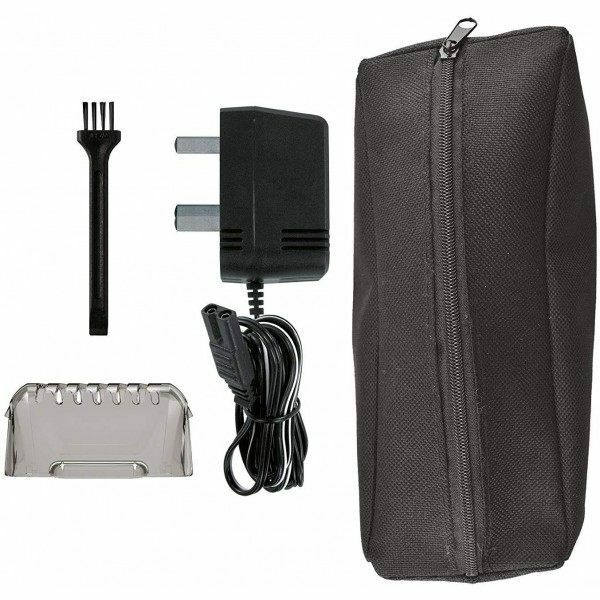 Chunky, solid and comes with a nice carry bag. I expected the shave to be so so, as I know when changing razors it takes time for the skin to adjust. However, my first shave was a pleasant suprise, very close and smooth and it can only get better! Not tried a wet shave but it shouls be OK, Goodbye Philips helleo Wahl.